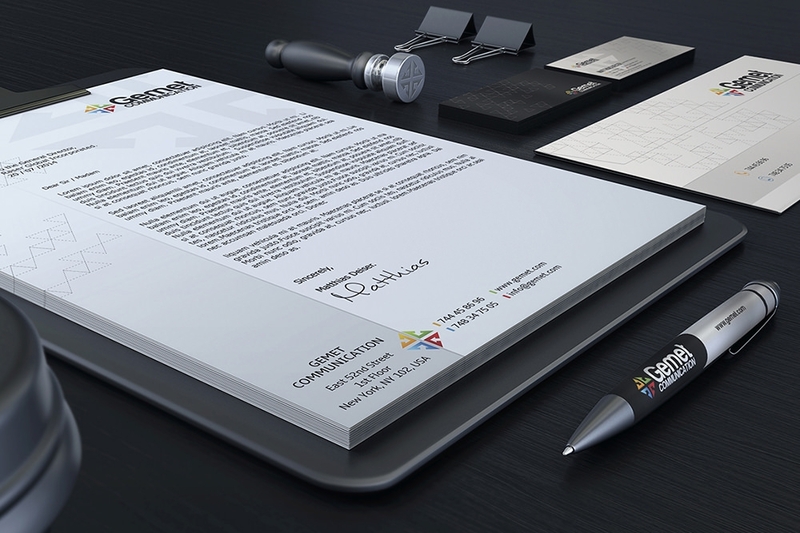 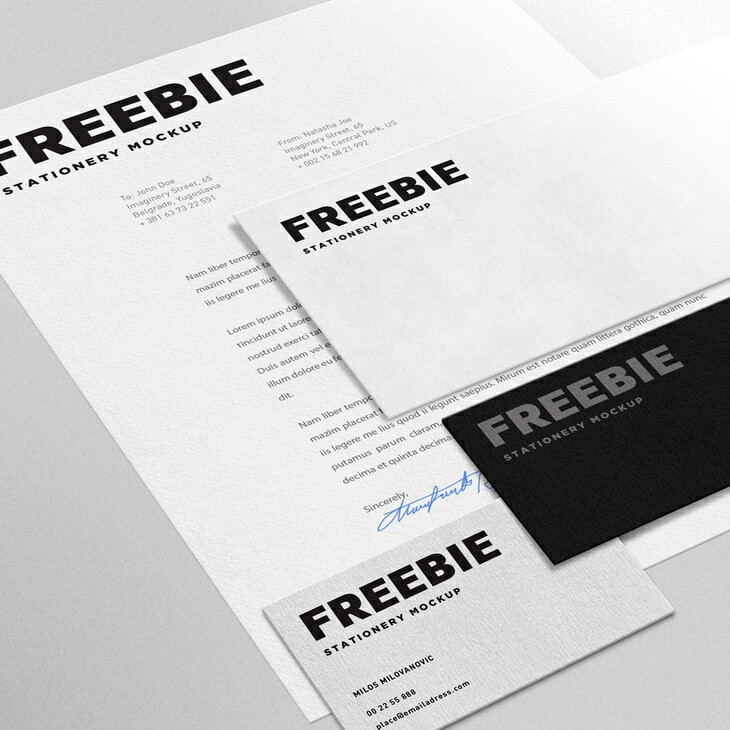 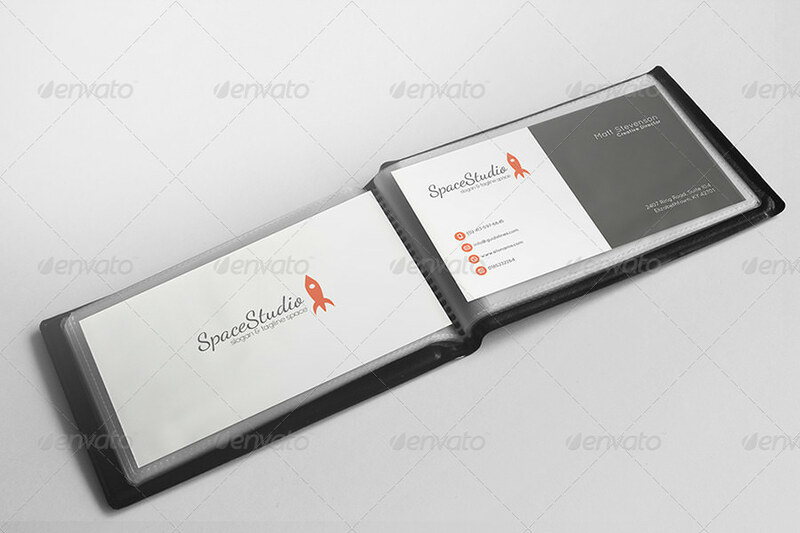 Using impressive stationery mock up designs is important for creative graphic designers desiring to pitch prospective clients with their accomplished work. 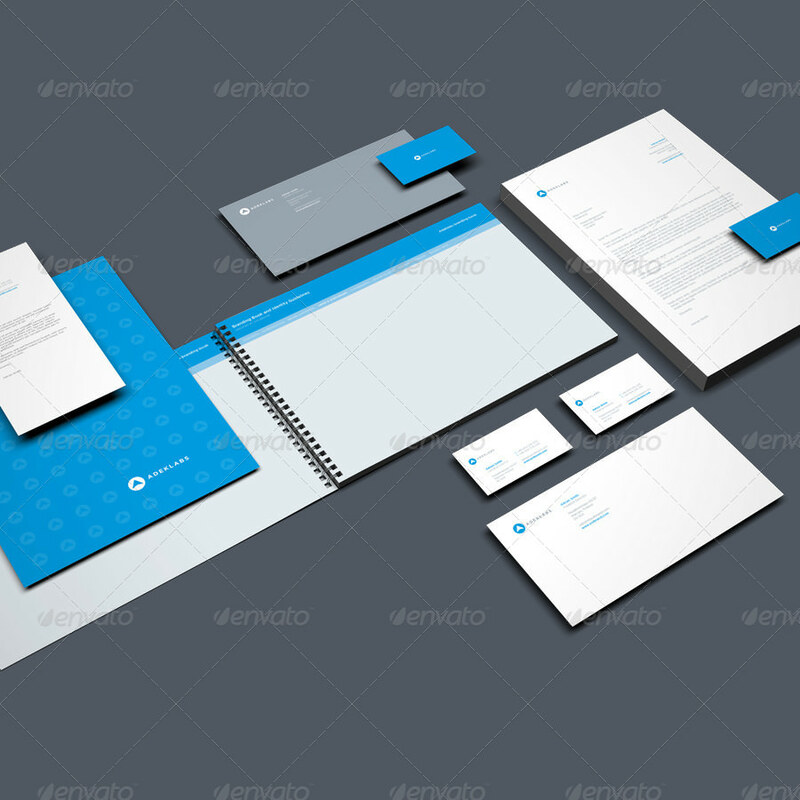 Mock ups help clients to visualize the theme and truly understand the design concept. 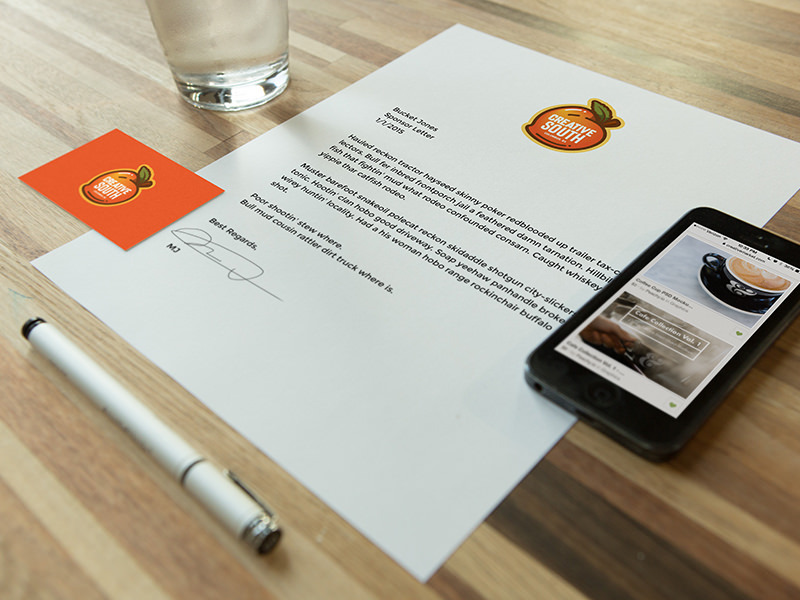 You can employ your creativity when making up the mock up. 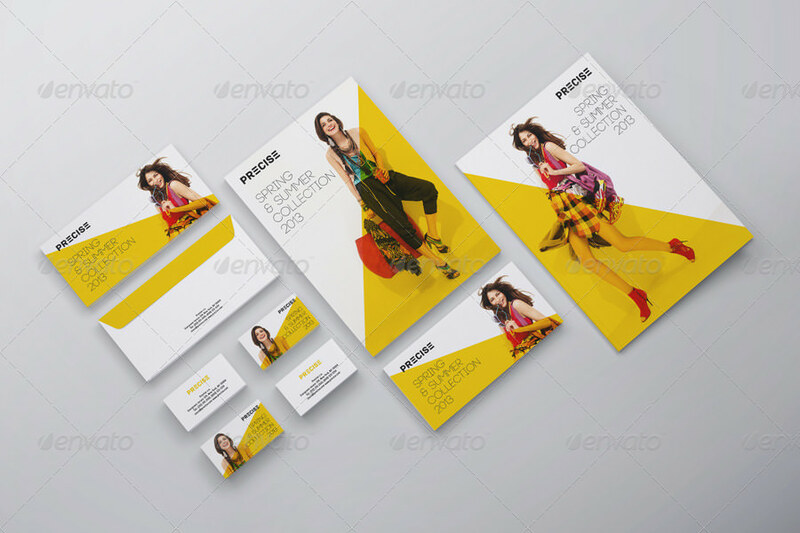 Using mock up designs can be a cheap alternative for showcasing your designing skills. 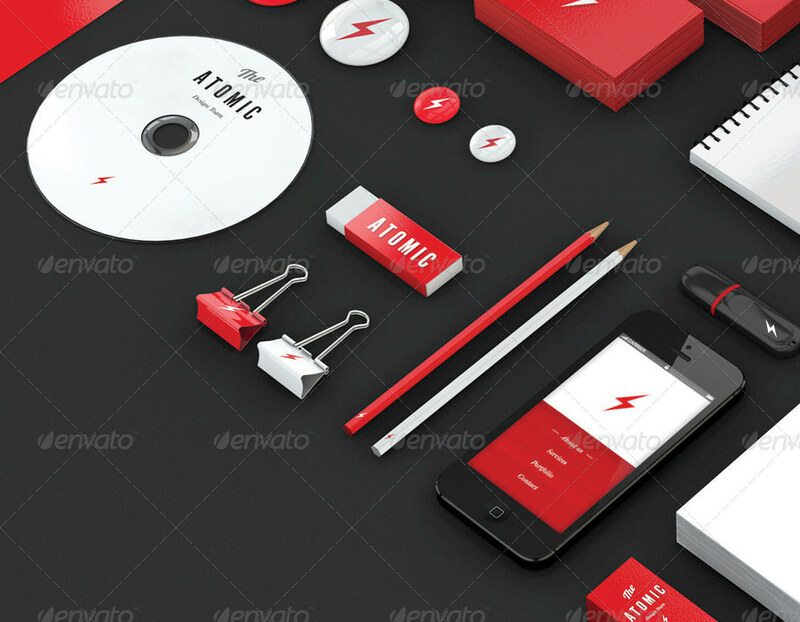 One can take photos of stationery displays for branding mockups and use them as a portfolio to present to the client. 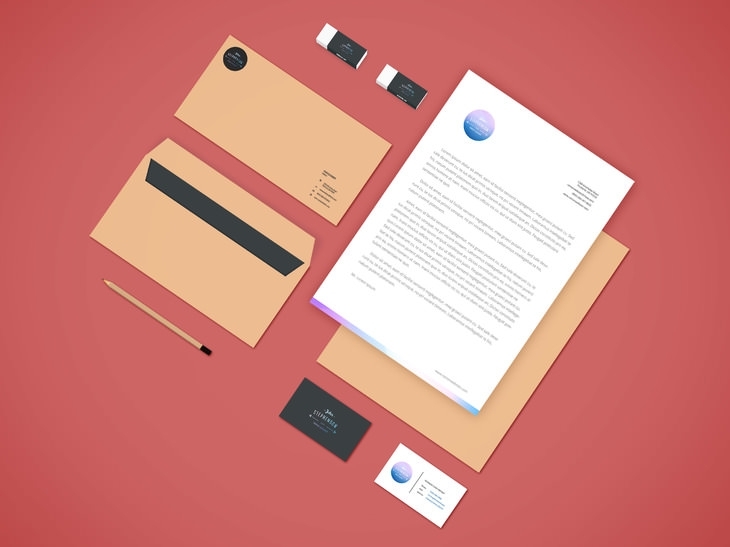 These mockup designs are available in PSD format which makes them easier to edit in graphics applications such as Adobe PhotoShop. 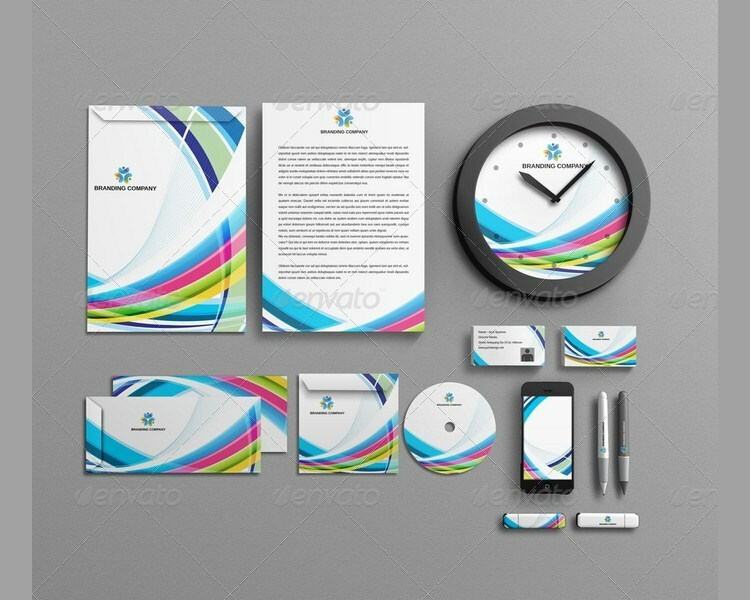 You can display your office stationery in real life settings and add other objects such as visiting card or corporate card. 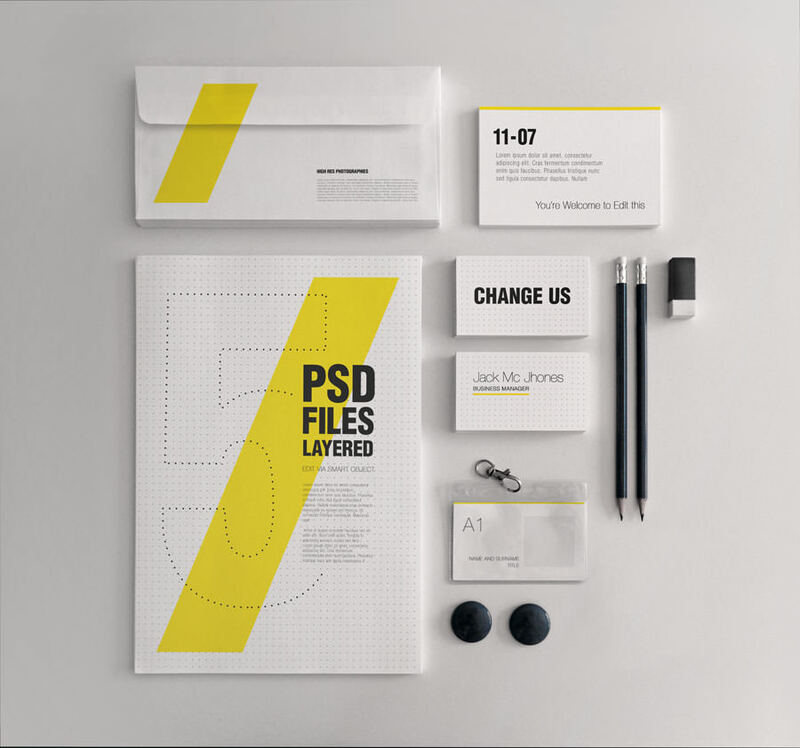 Displaying your work using these designs can help you impress your client and garner more design work. 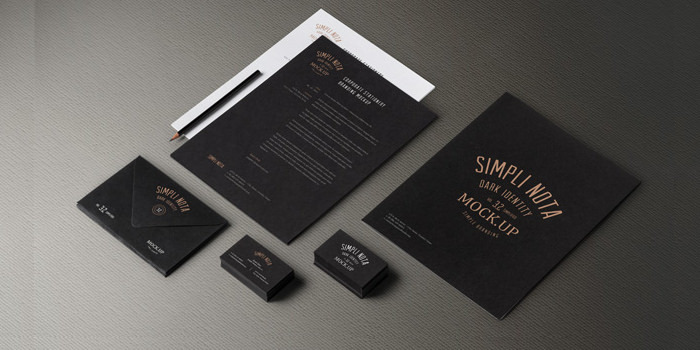 Make sure to reflect current trends in these mock ups. 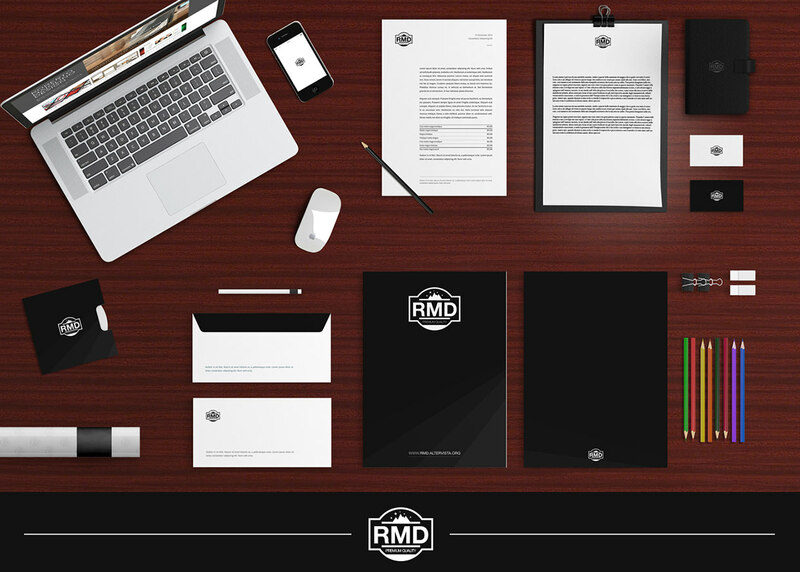 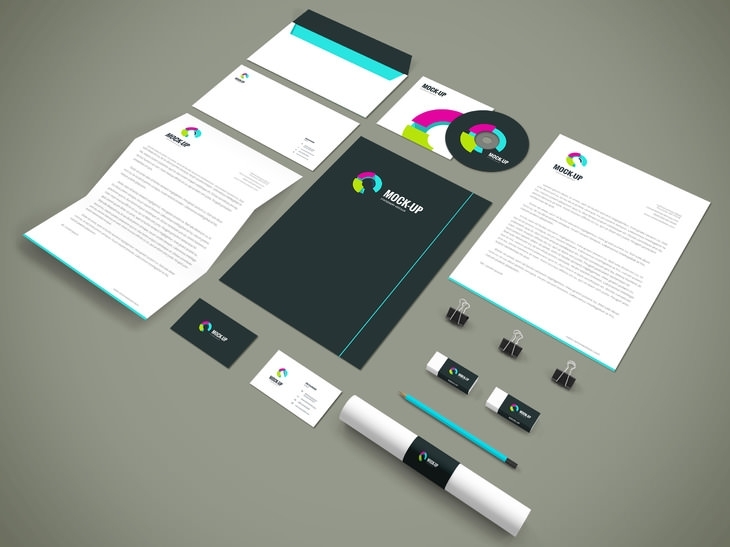 Using stationery mock up designs will help you create a unique and creative brand identity for your firm. 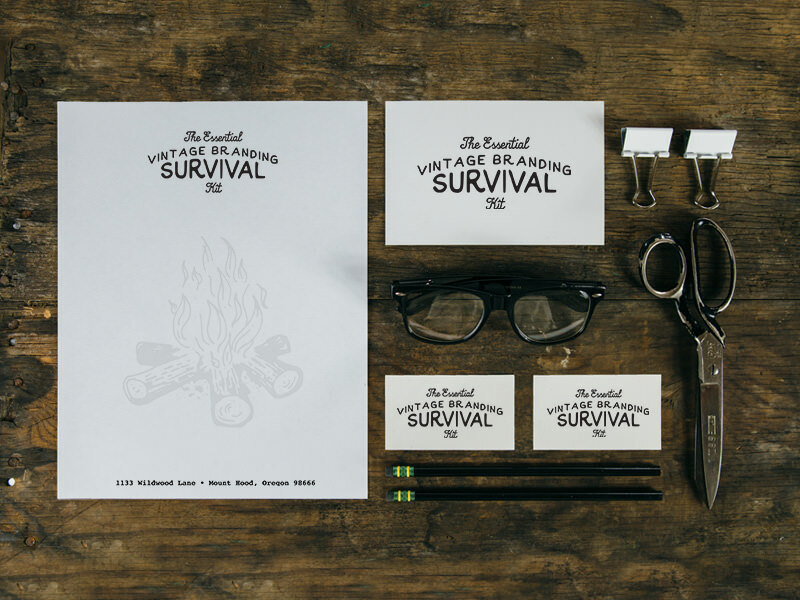 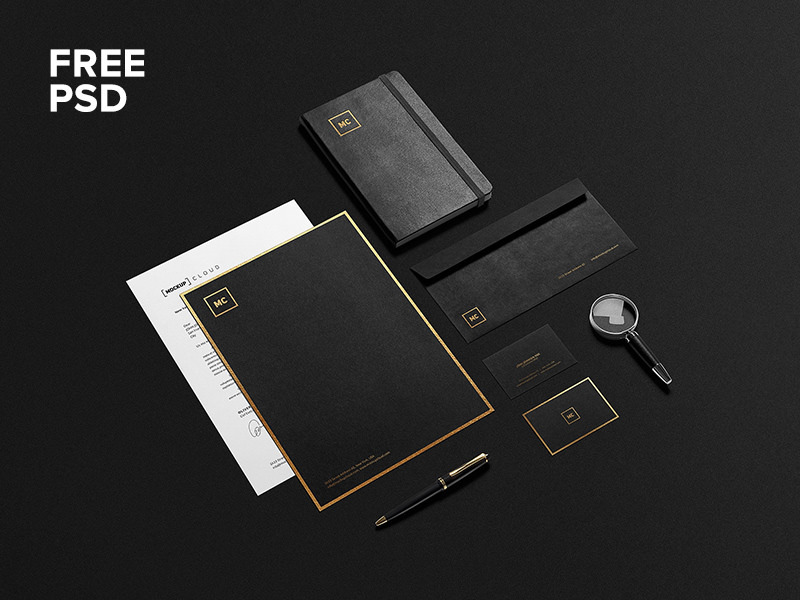 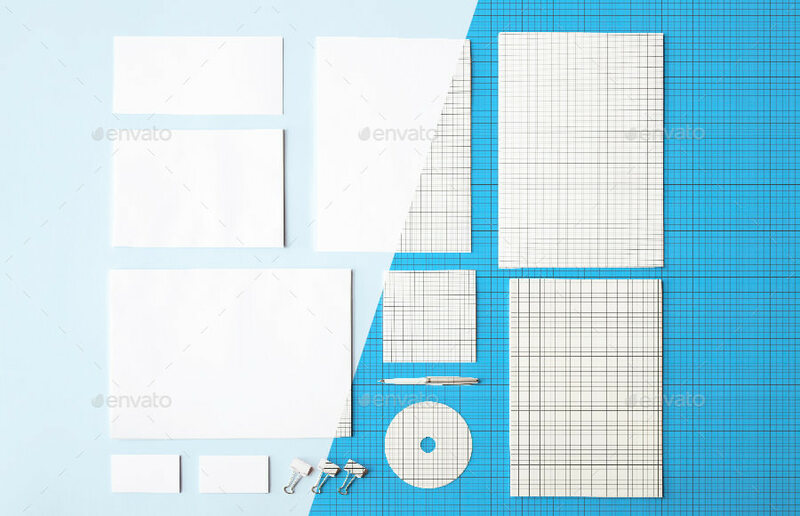 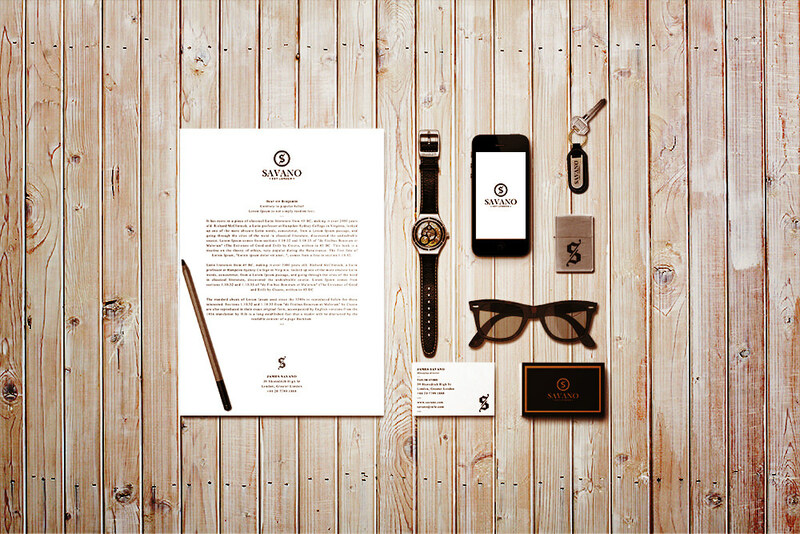 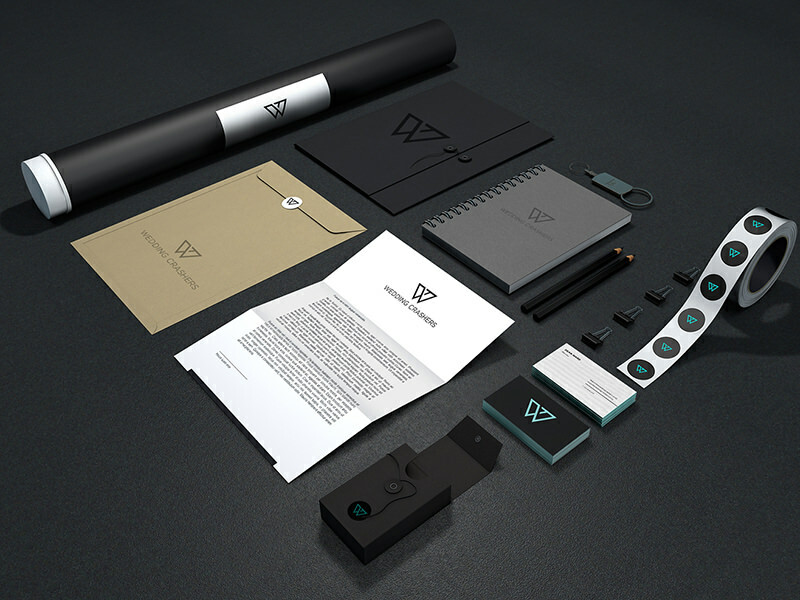 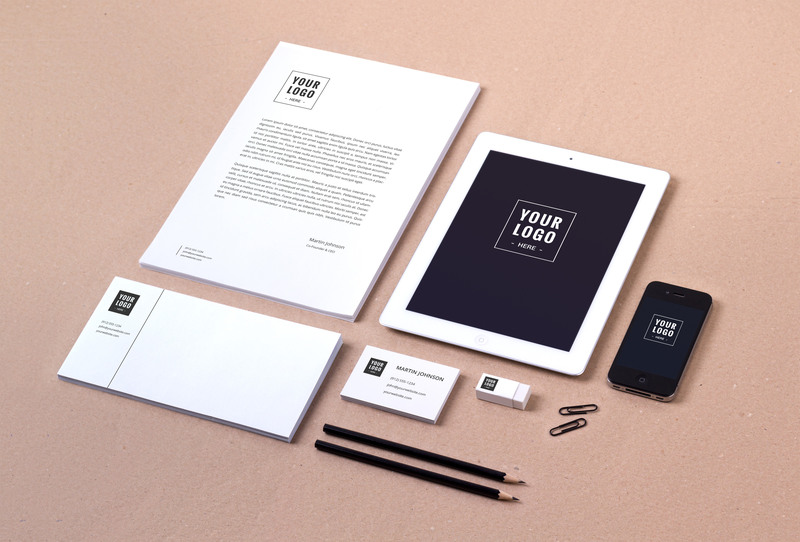 You can use mockup templates that are perfect for displaying your branding identities. 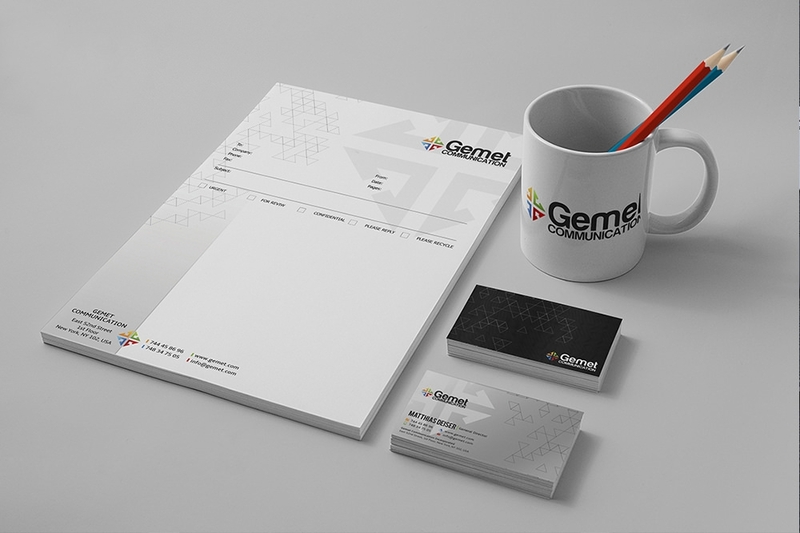 Using stationery such as coffee cups, folders, cds/dvds, bags, business cards, pens, and smart phones and tablets would suit your purpose.